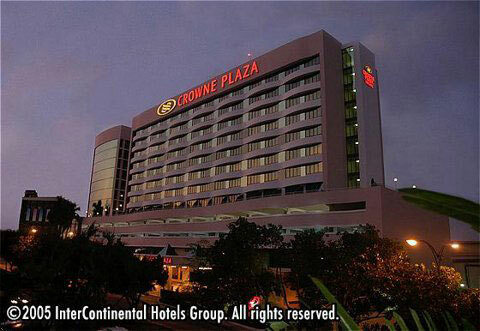 With a multilingual staff the Crowne Plaza Hotel Panama is a full-service hotel catering to the international traveler. 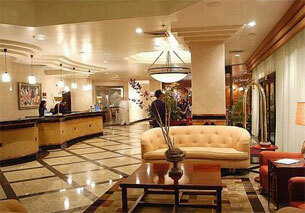 Features include internet access and a business center. 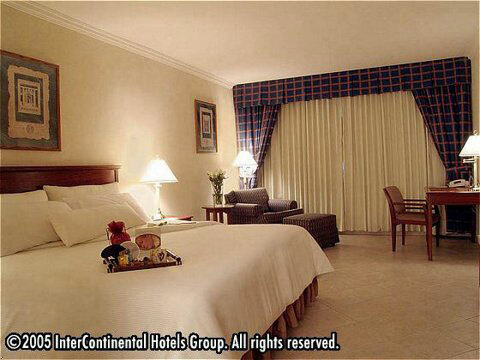 You will find award winning cuisine in the Restaurant La Galeria, with international style breakfast & lunch buffets. "Memories" Sports Bar boasts a variety of national and international beverages. Located in the business district of the city you will be centrally located for your exloration of this marvelous and historical town. This modern hotel features a heliport, indoor parking, fitness center with state-of-the-art equipment, outdoor pool and social area, gift shop and shopping gallery.